NASPA New Otani has four restaurants. 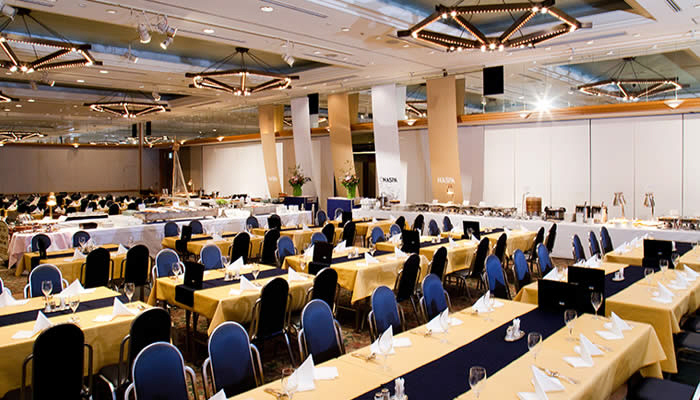 Mouth-watering Western style cuisine in FONTANA; delicious traditional Japanese kaiseki set meals in SENBAZURU; buffet style dinner and breakfasts at O’S DINING; teppanyaki during the winter season in SHOGETSU. 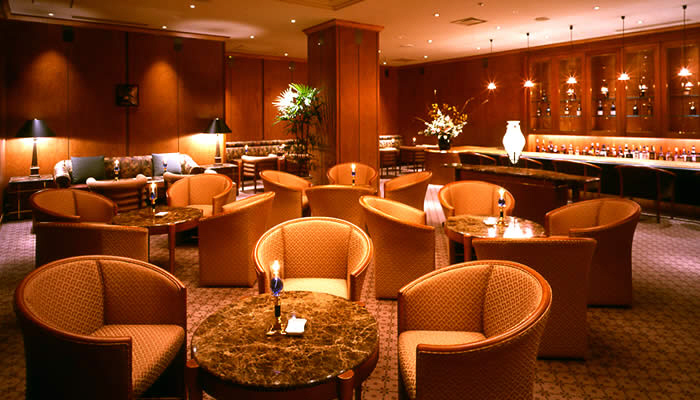 The Garden Lounge serves light refreshments including Patisserie SATSUKI cakes. In the evenings you have a choice of Festa, Bar Capri and private Karaoke Rooms.